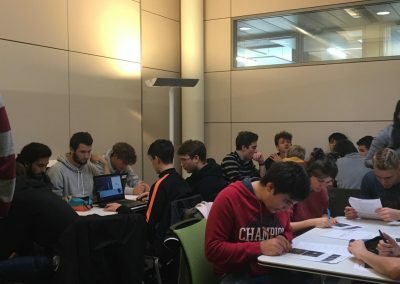 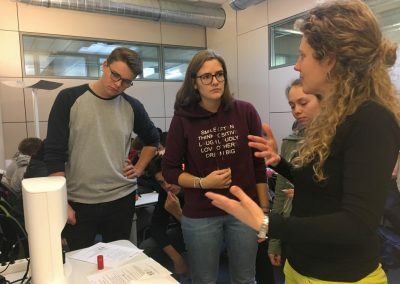 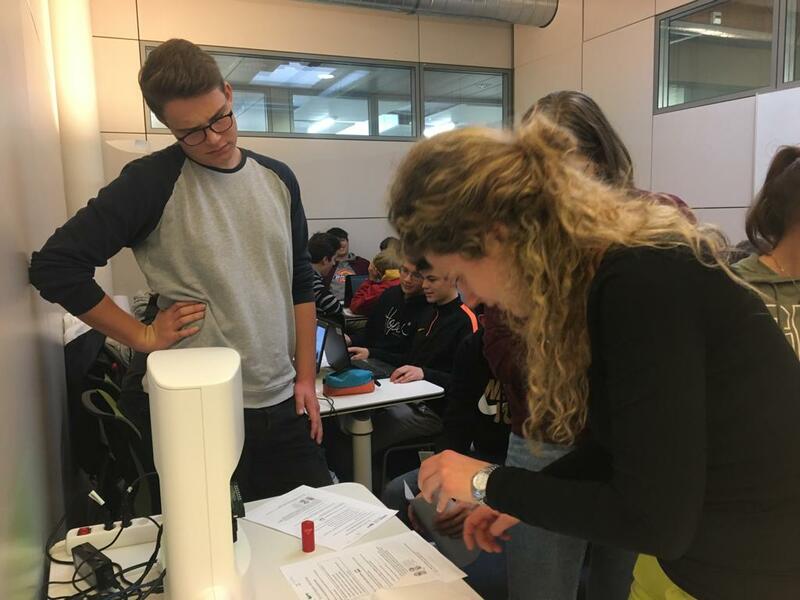 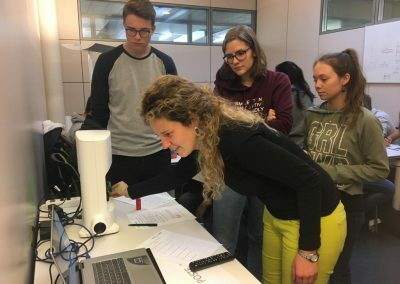 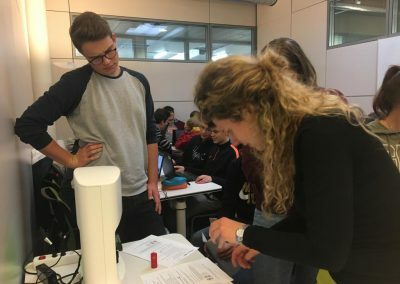 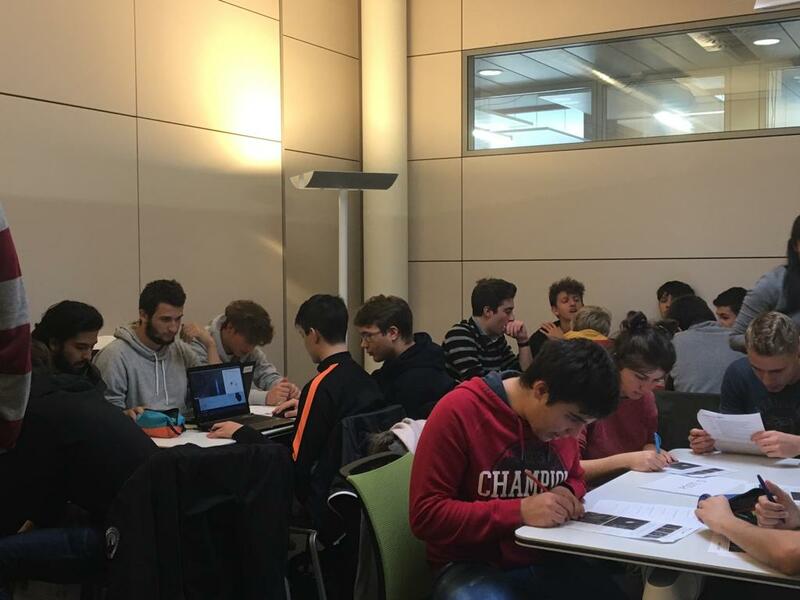 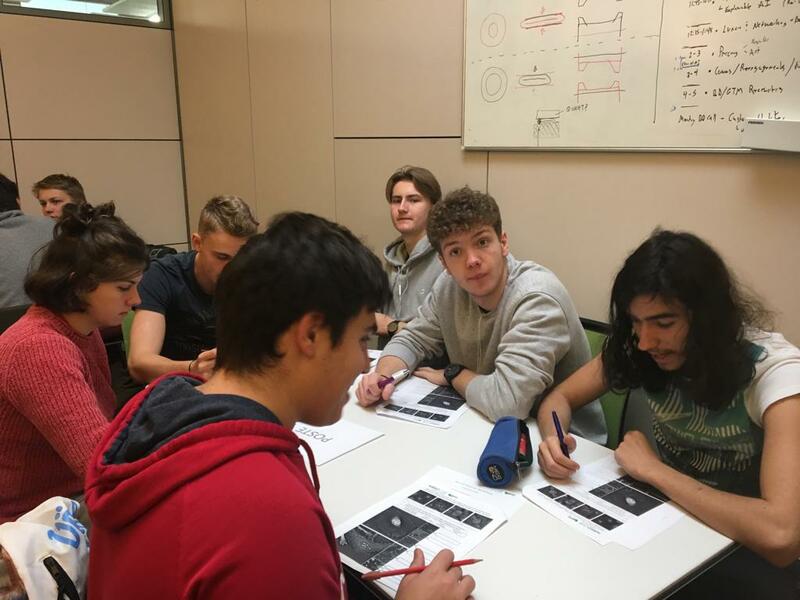 Last week, Nanolive received high school students from the neighboring Gymnase du Bugnon for a workshop on holotomography. 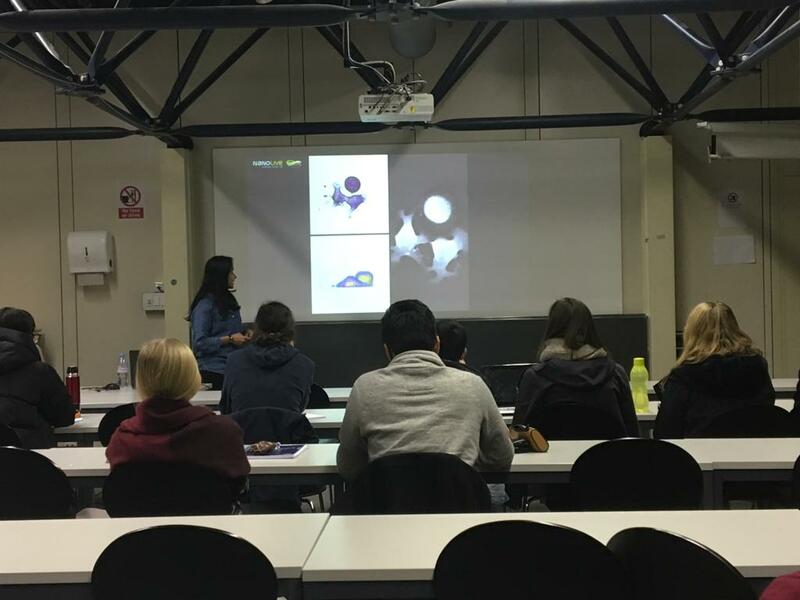 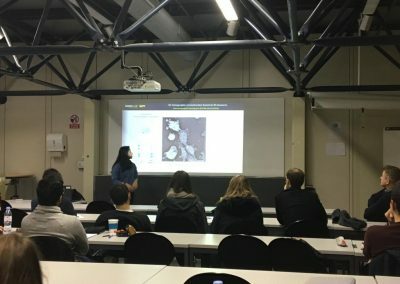 Not only did the students work on 3D cell images to identify structures and study dynamic processes but they also prepared their own samples which they observed in 3D with the 3D Cell Explorer. 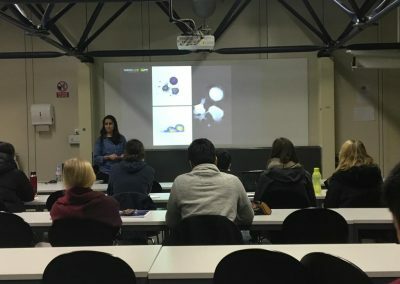 It was so inspiring to see the students interest in biology increase as the session evolved. 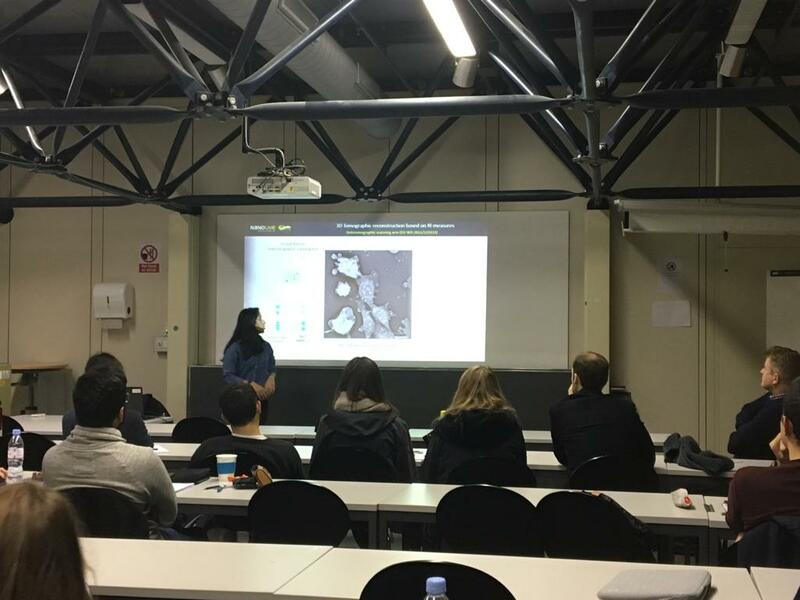 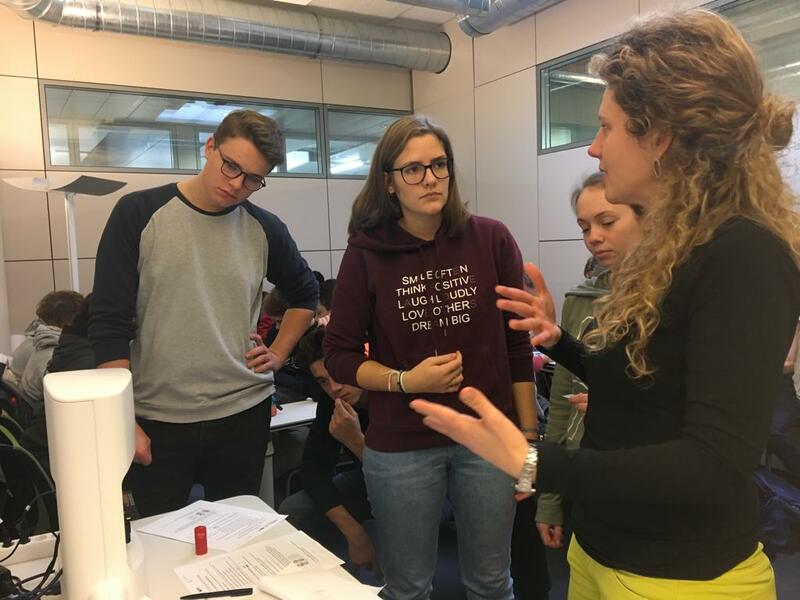 Nanolive was also invited by Prof. Horst Pick to present the technology in the “Pharmaceutical Biotechnology” master-level course at the EPFL. 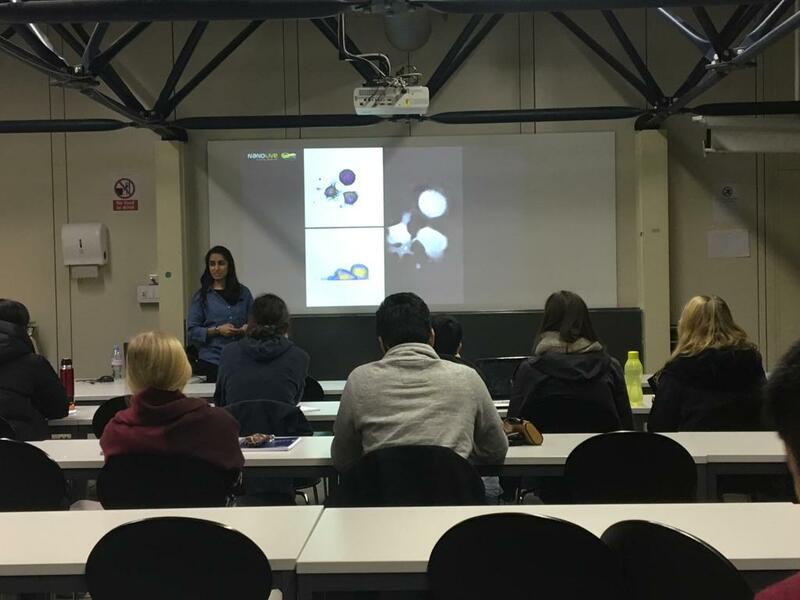 The students saw examples of how the 3D Cell Explorer provides a substantial advantage in drug discovery experiments and this presentation also provided them an insight into potential career opportunities following their studies.